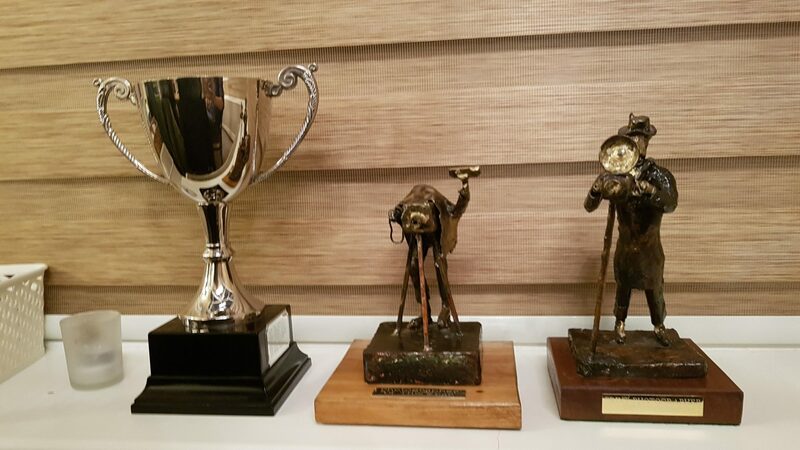 Tonight, is the awards dinner for 2018. 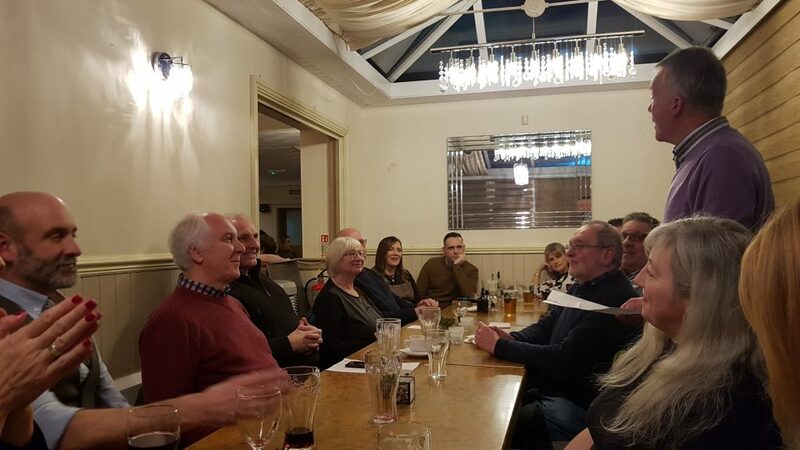 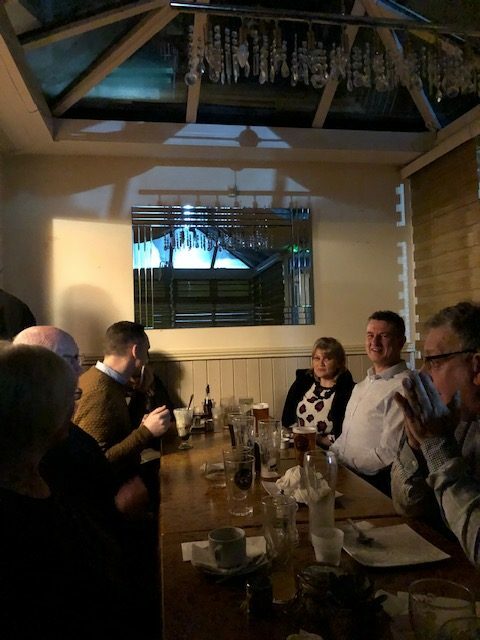 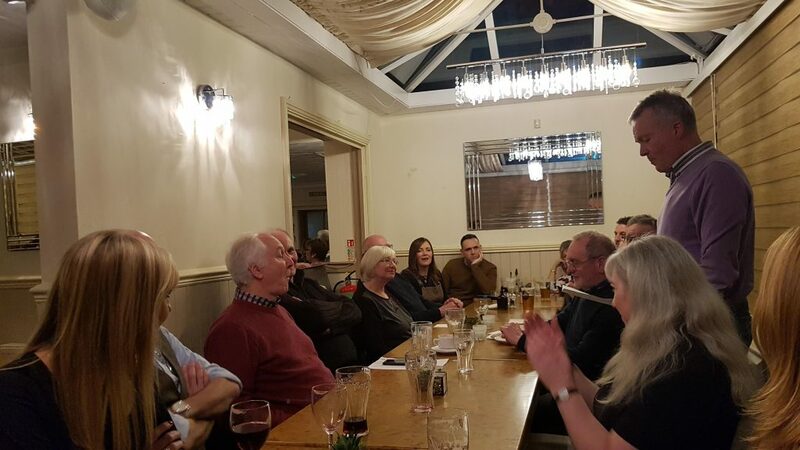 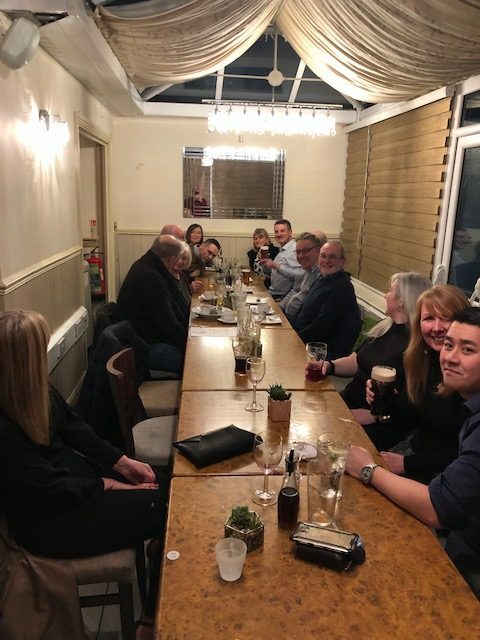 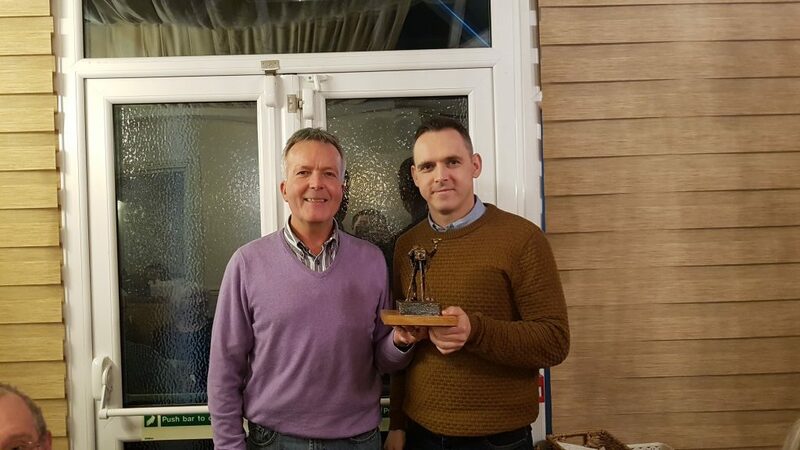 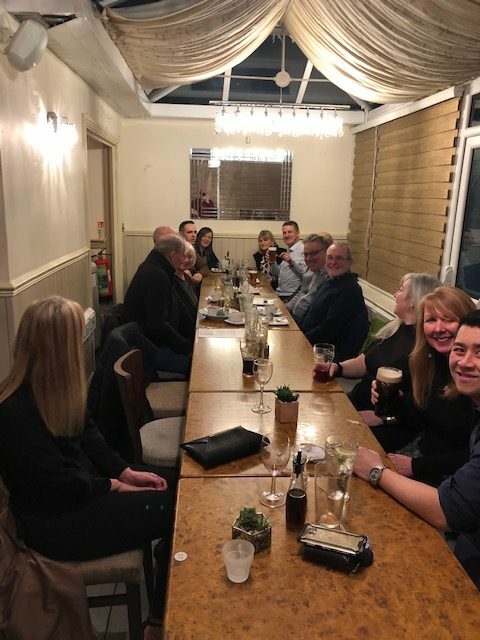 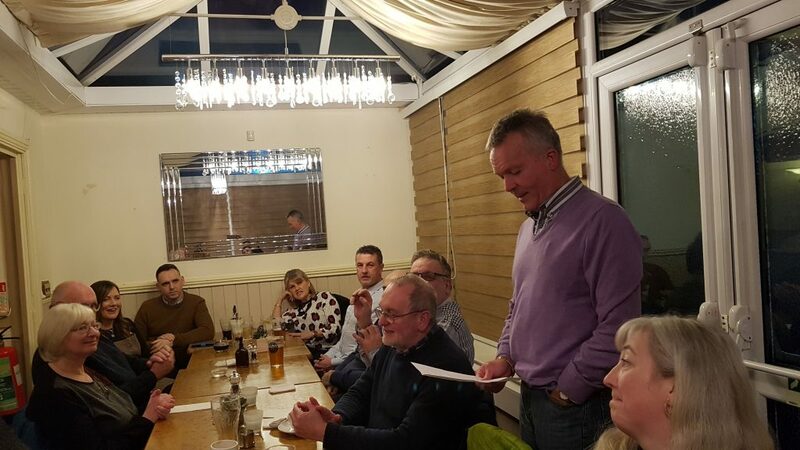 This year, we held our dinner at The Bridge in Llangennech. 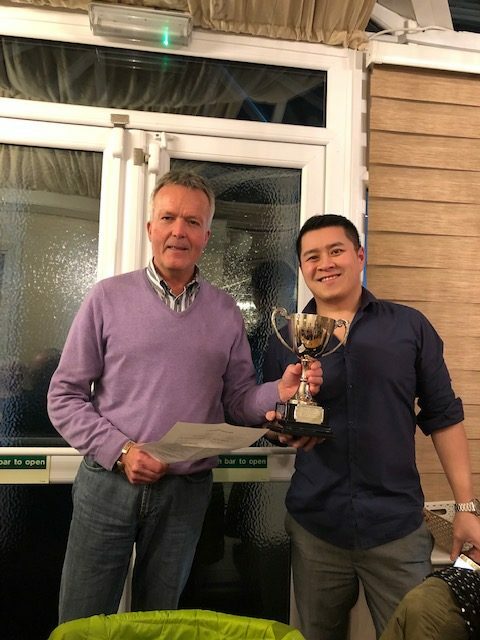 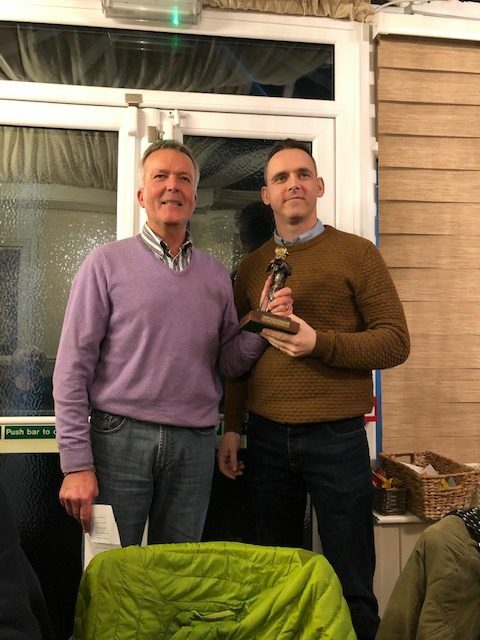 Tophies – who will the winners be?